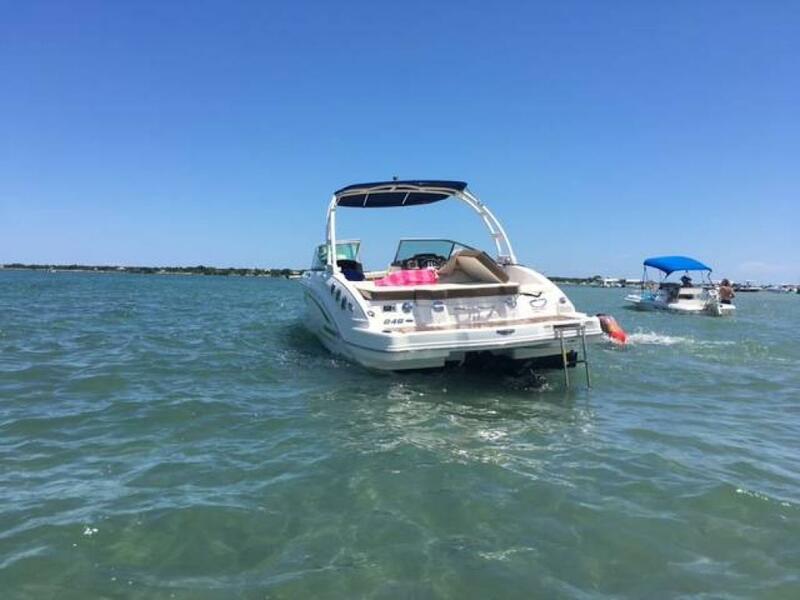 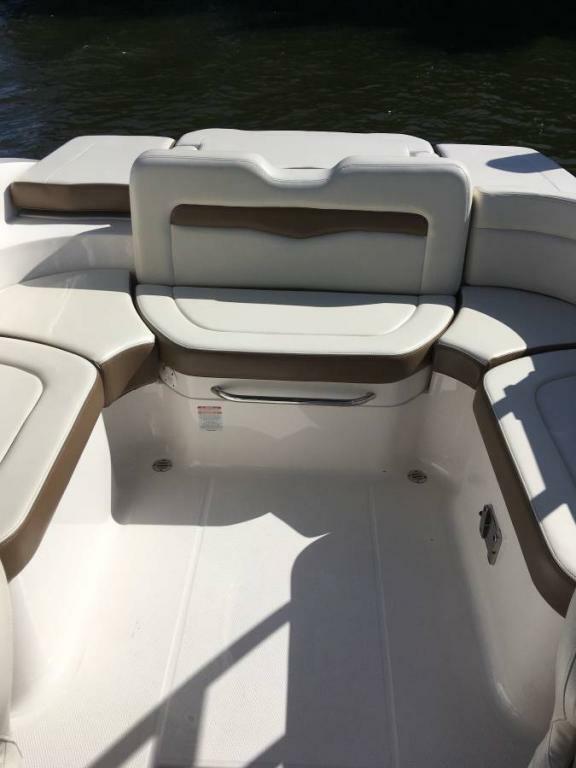 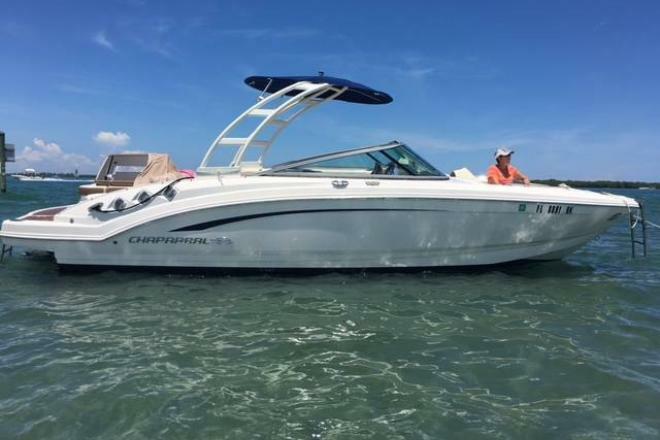 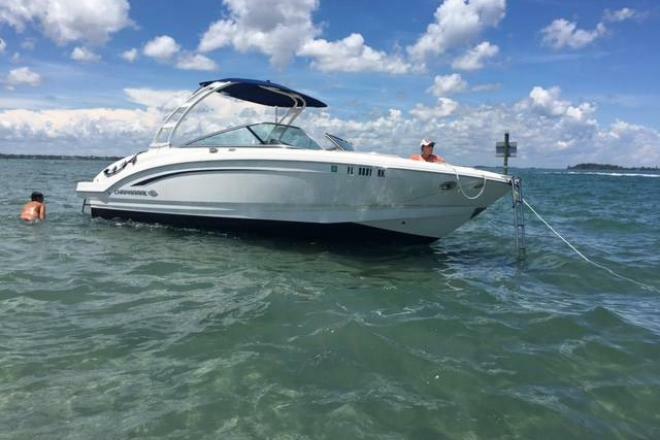 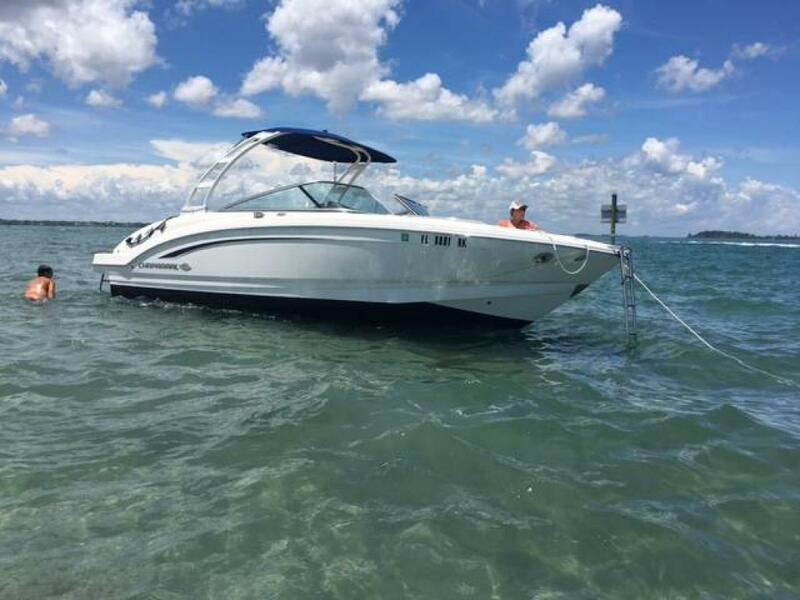 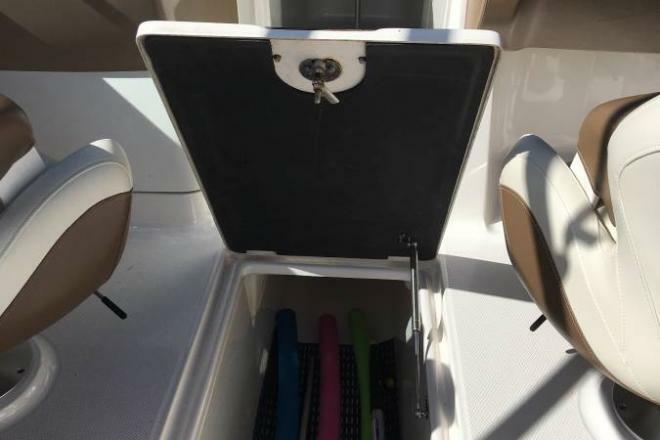 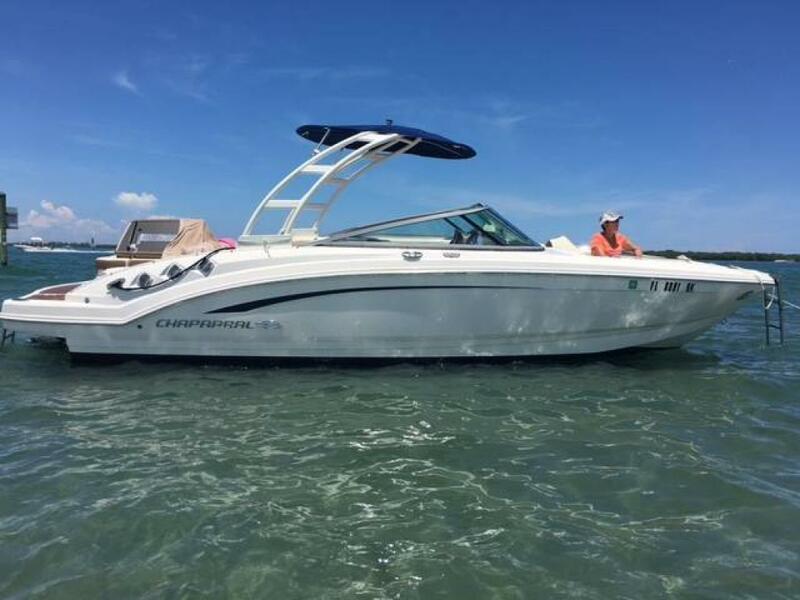 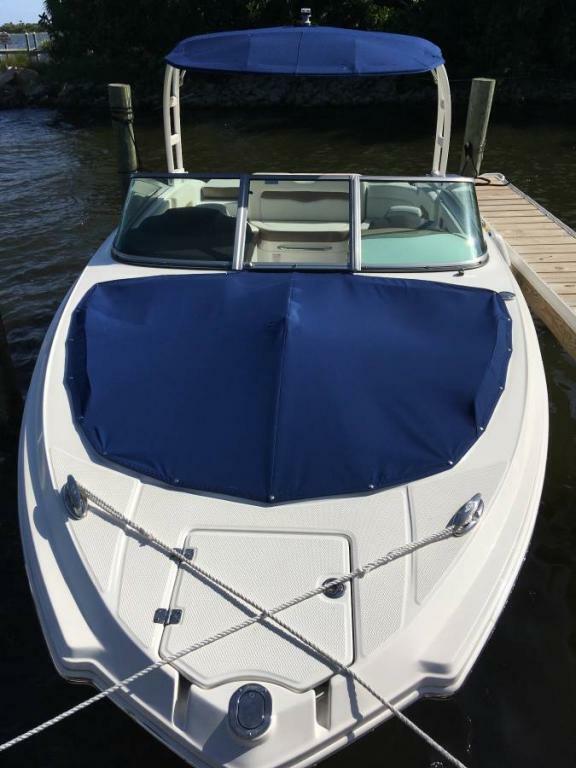 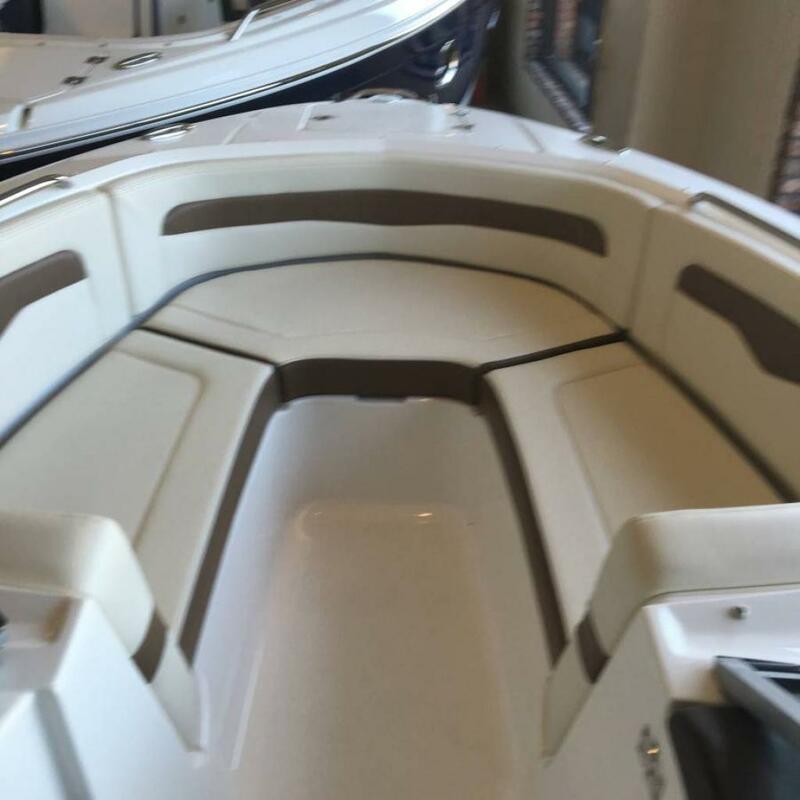 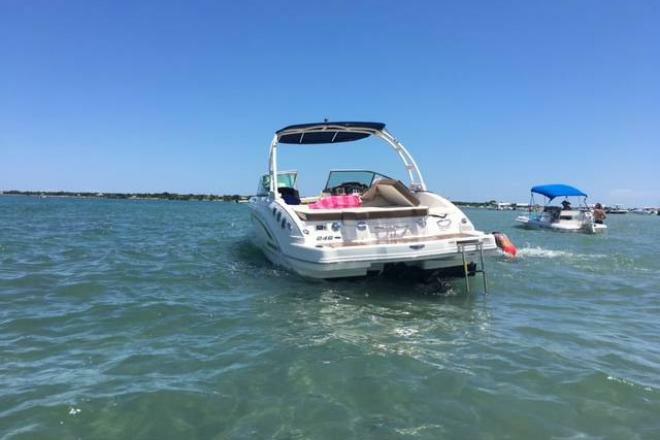 Contact the owner @ 631-872-8527 or Millertime331@yahoo.com..
25' Chaparral Bowrider with 6.2L 2.20-Bravo 3 (300 HP) I/O motor in like new condition. 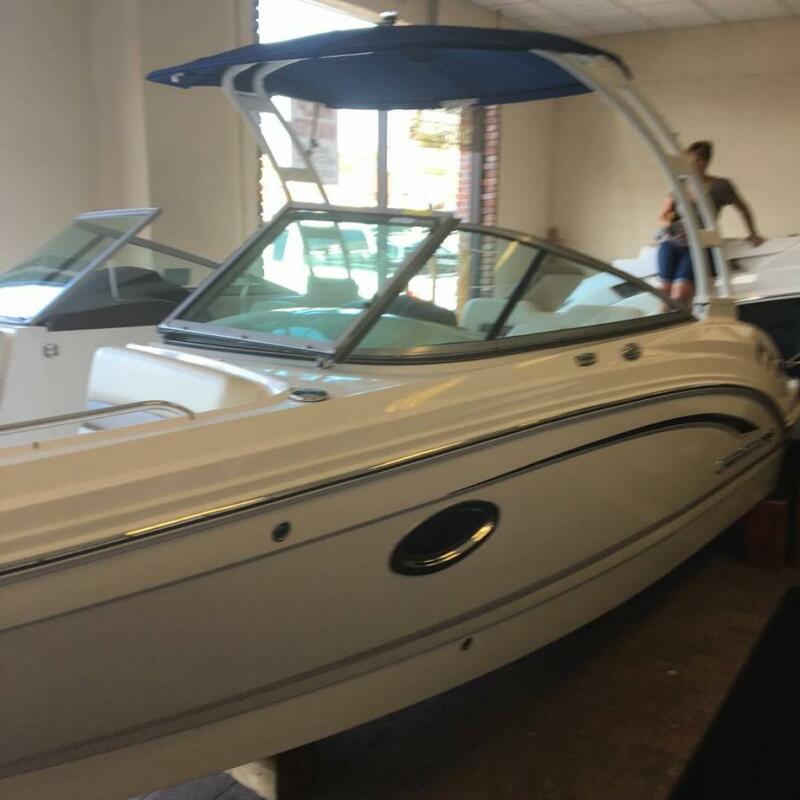 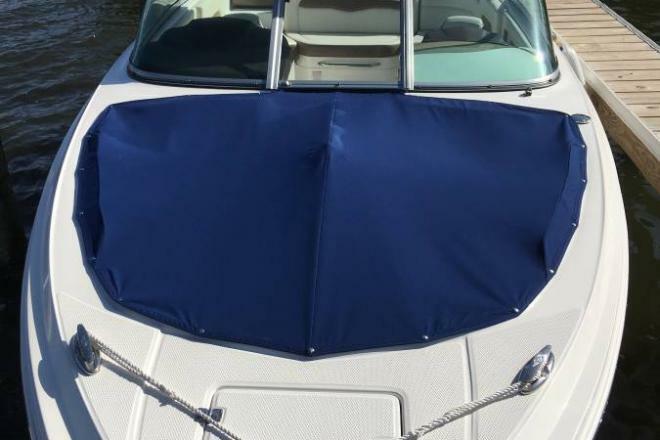 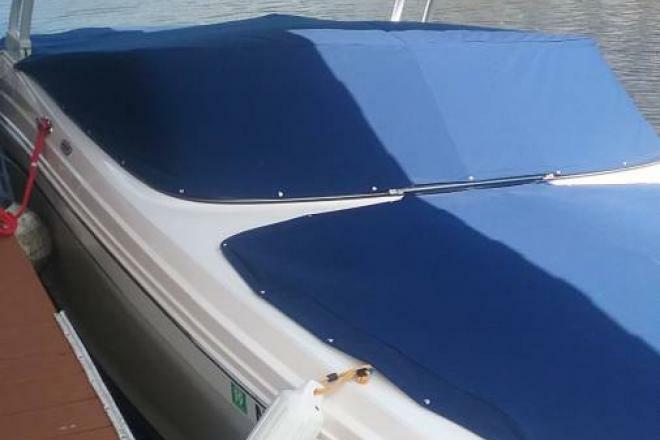 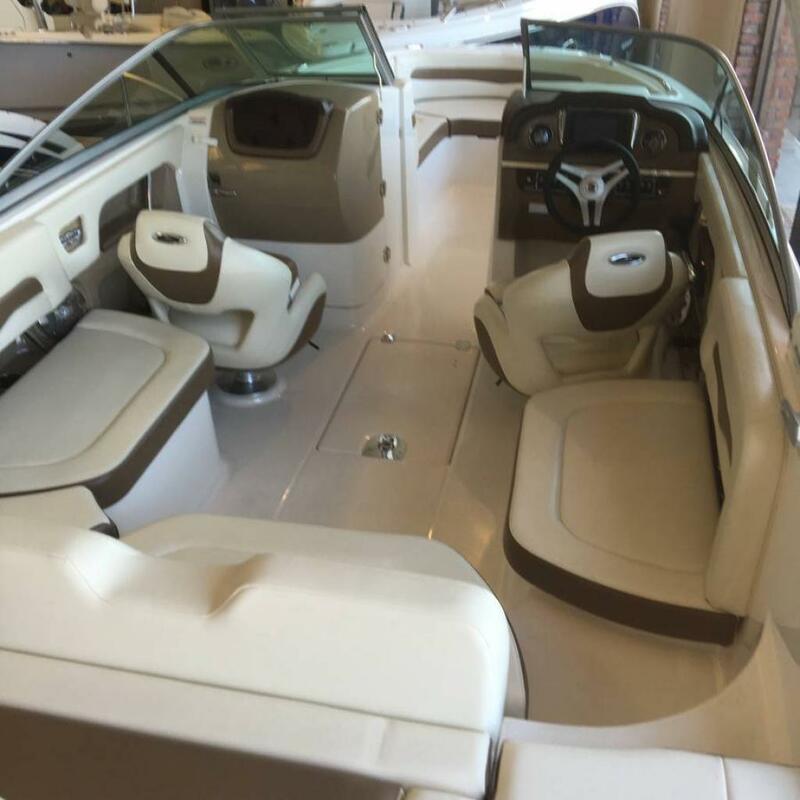 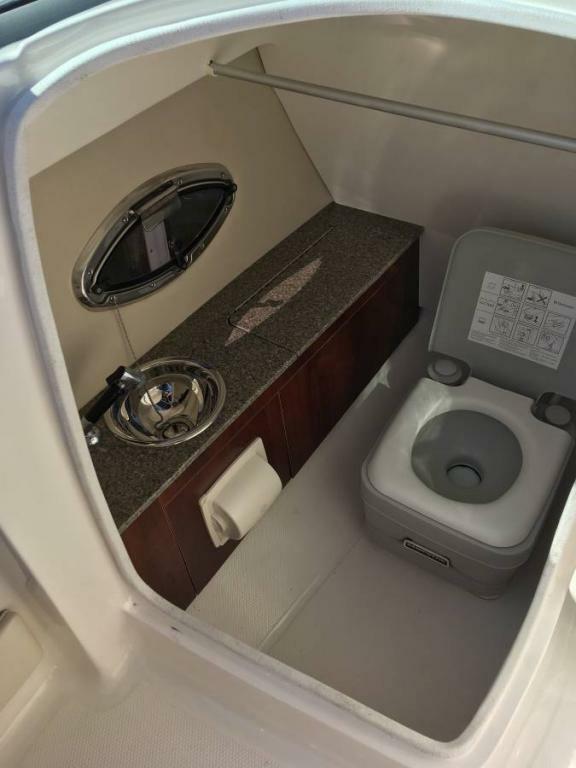 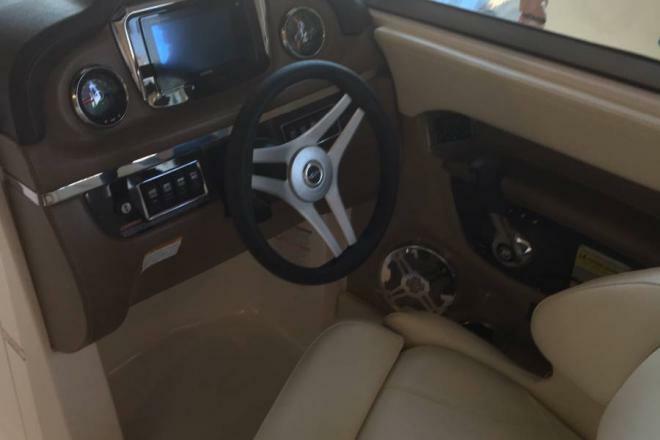 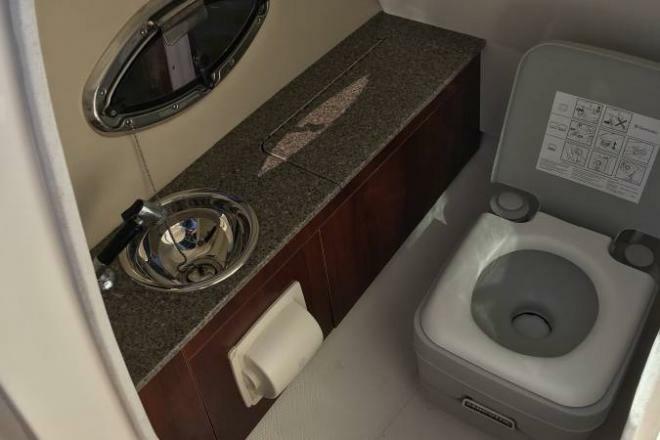 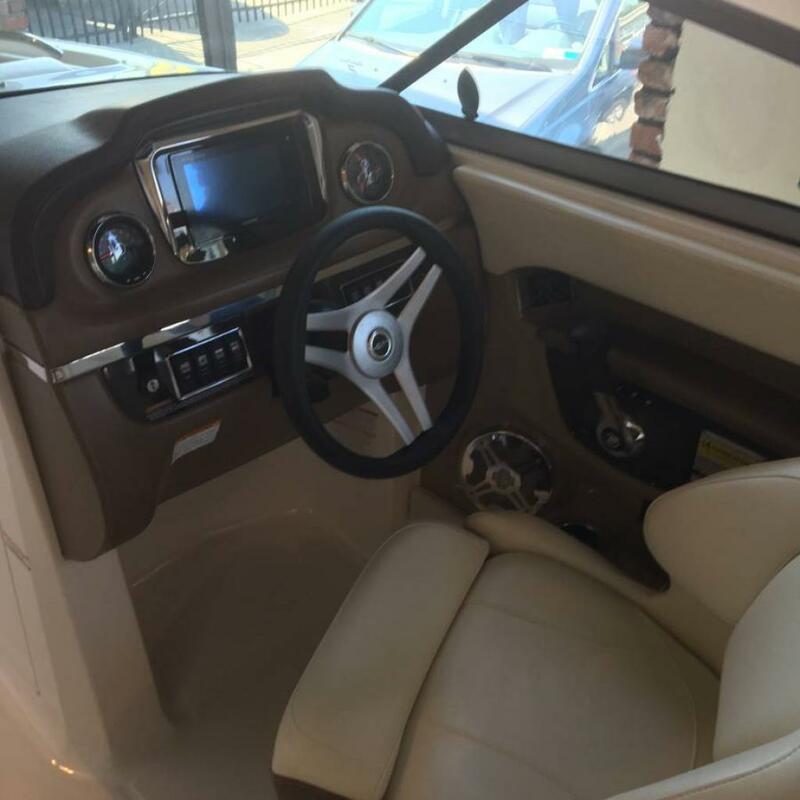 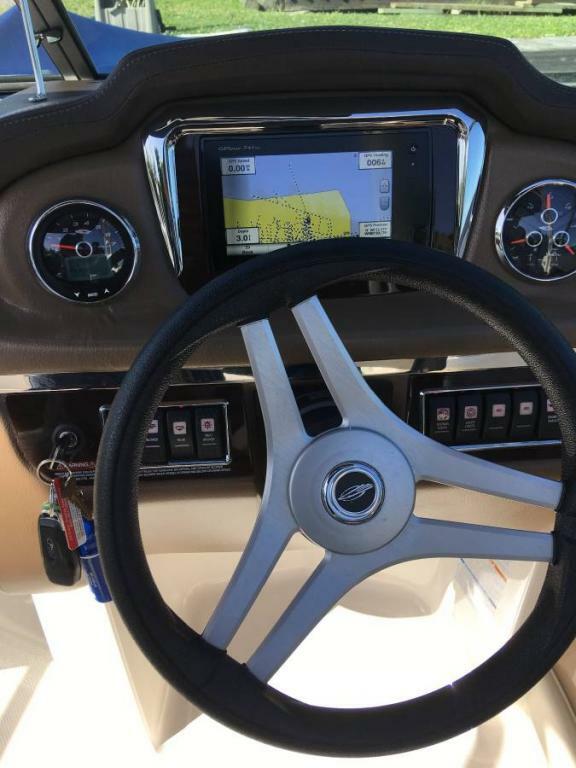 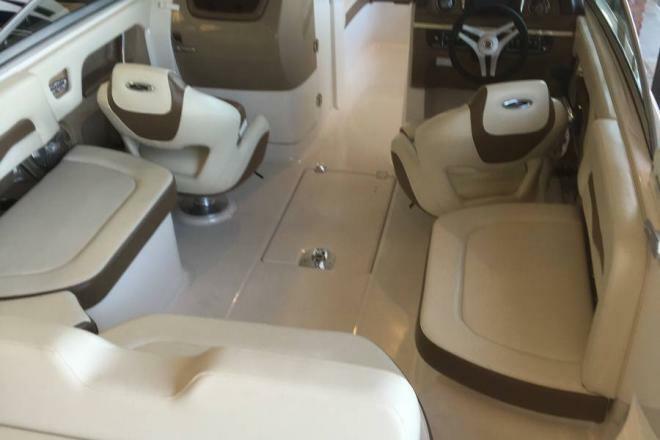 This boat is ready to go priced below NADA Low Retail but loaded with features that dealers would price much higher. 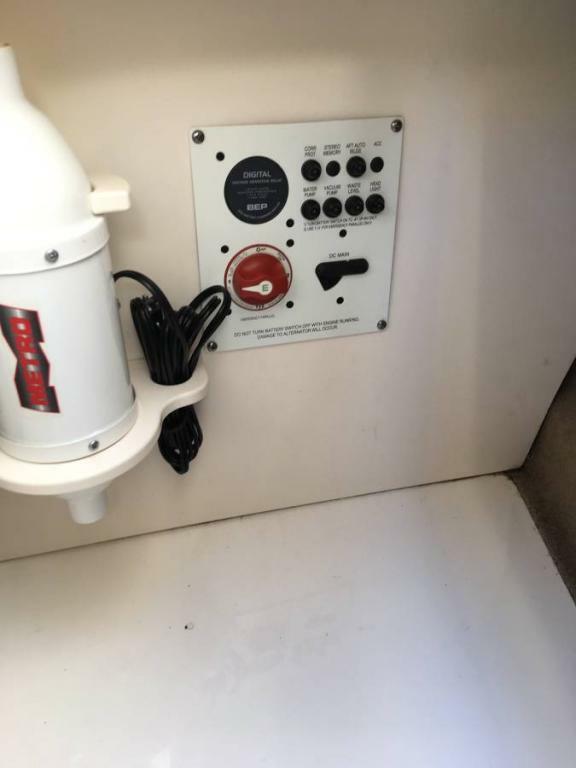 Plus No added Brokers Fees. 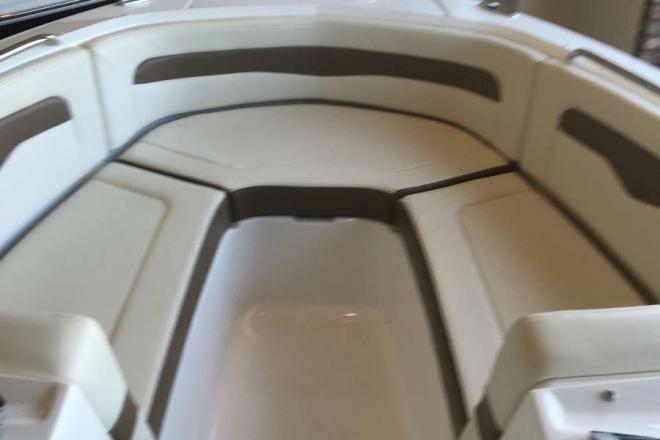 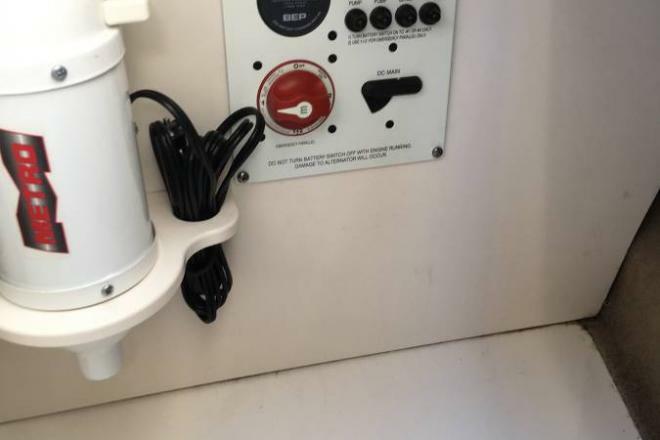 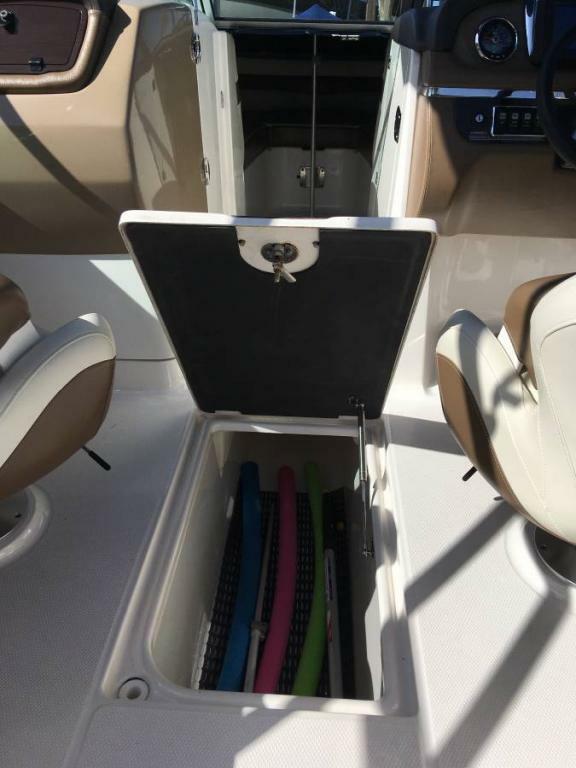 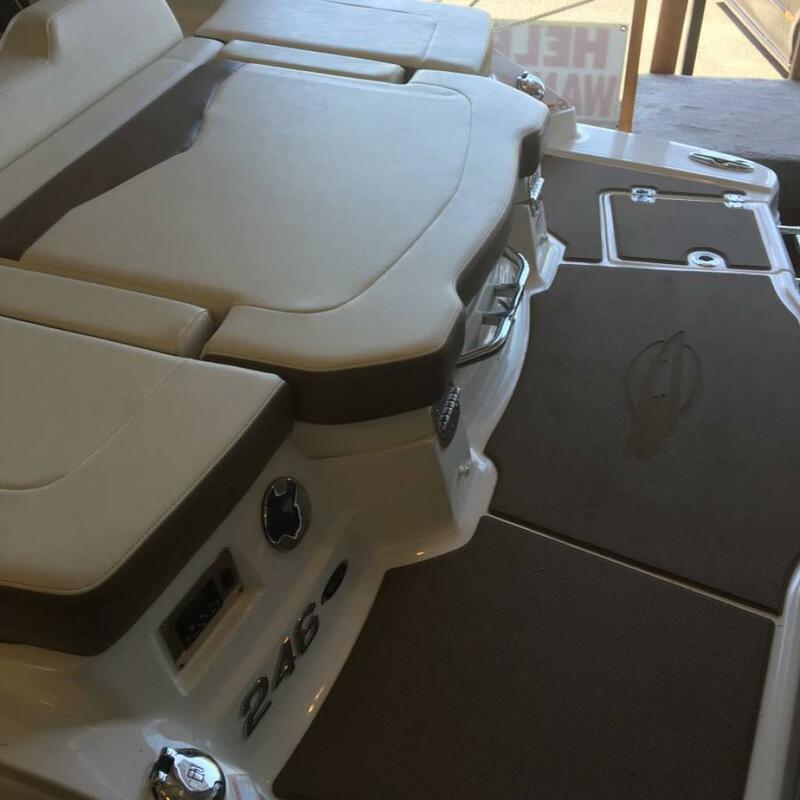 The 246 SSI Seats up to 12 passengers has storage galore for ski's, wake boards and any other accessories needed. 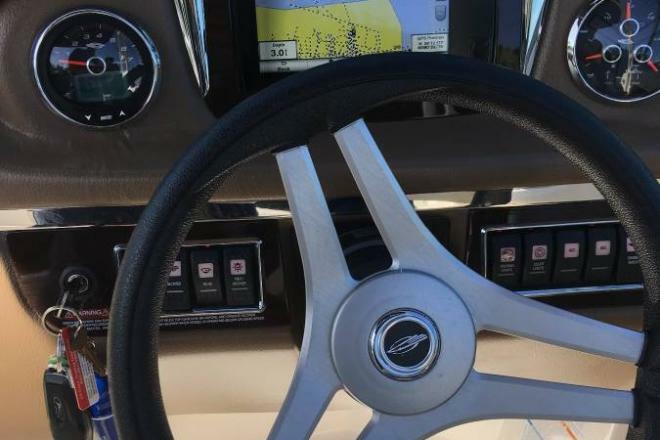 Cruise all day at 30 mph or get there quick at 50 mph top end. 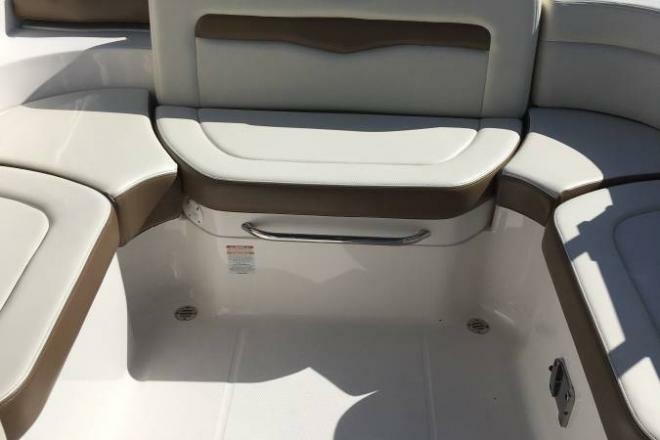 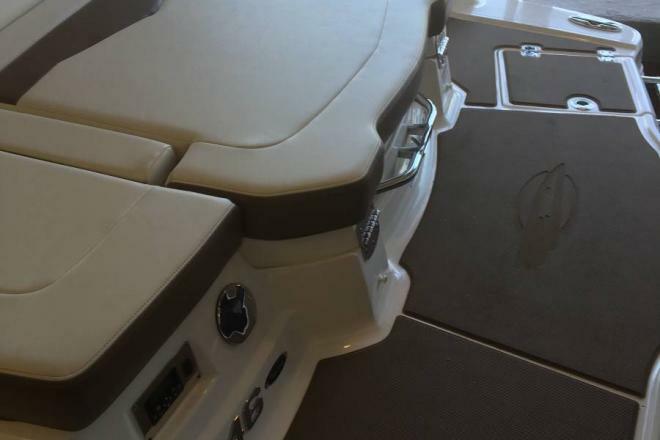 Boat has limited lifetime hull warranty and remainder of 5 years on Chaparral Premium Boat and Mercruiser I/O Engine. 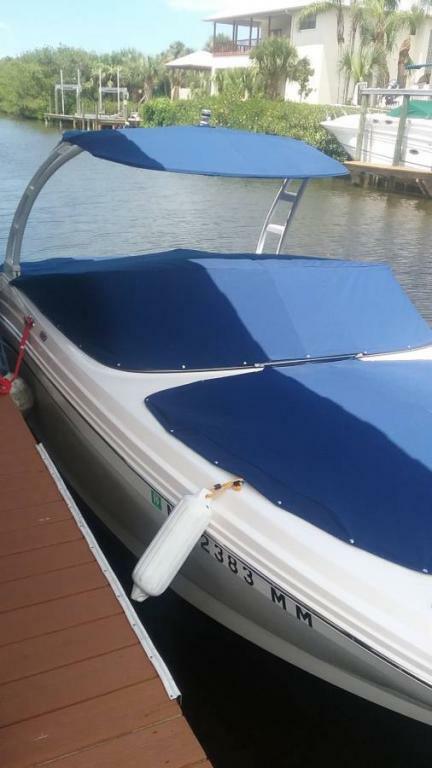 This boat is Marina maintained with very low hours on engine. 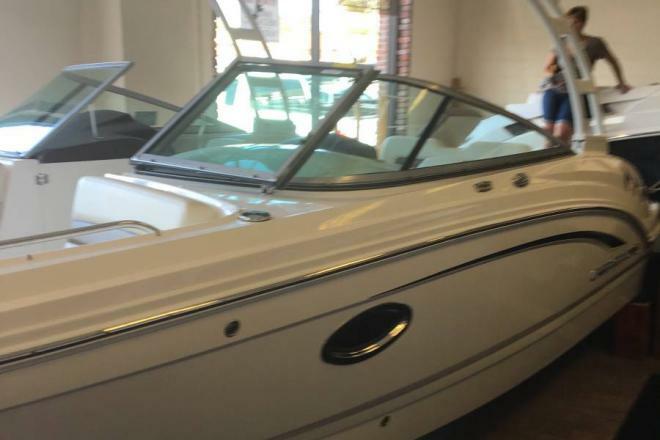 Please call for additional info....631-872-8527.